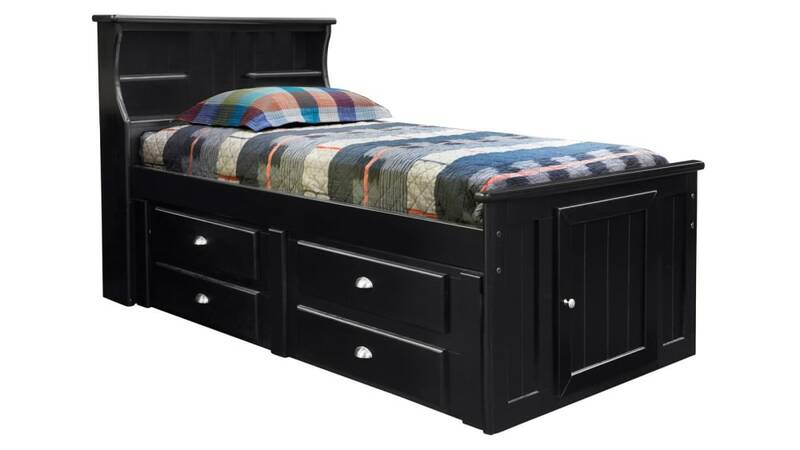 Solid pine construction and a beautiful black finish make a durable, beautiful bed. 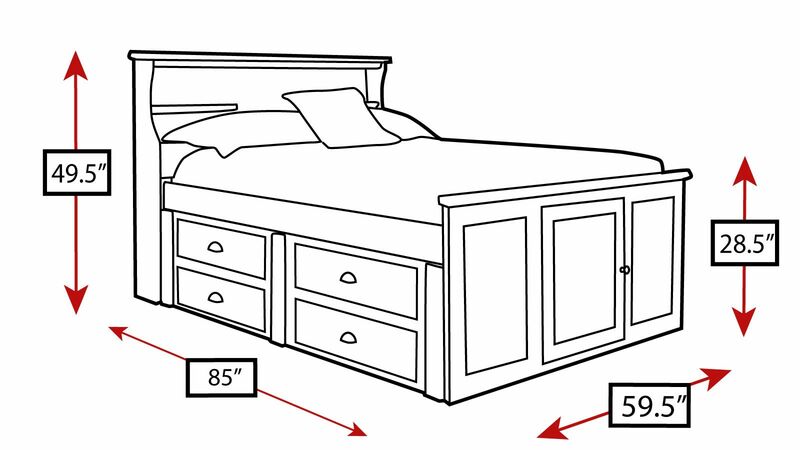 The twin size works as a single bed, or add another twin bed to a bedroom, for additional sleeping space. Convenient storage can't be beat for saving space!